There are 6 visits logged against Donald Francis, DSO MC. Have you been to see them? Click here to log a visit. 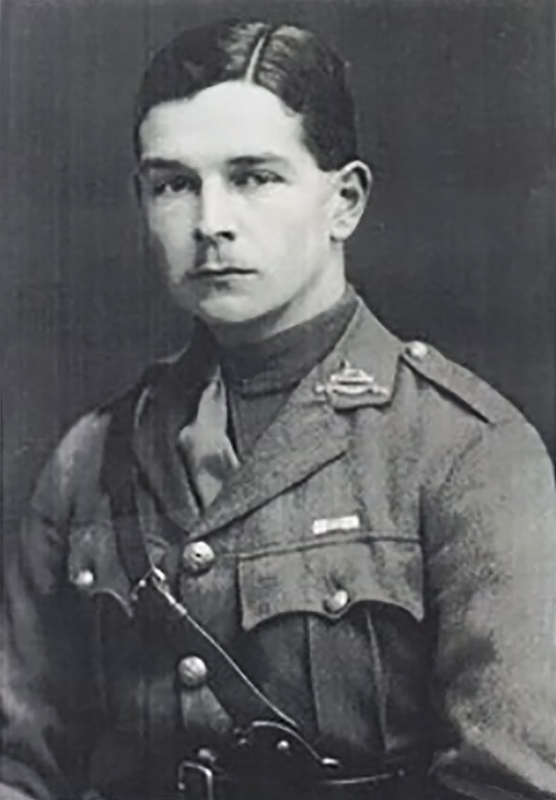 Captain Donald Francis Neilson, whose brother Malcolm also died in the war, enlisted ten days after war was declared and later went on to win the Military Cross for bravery. 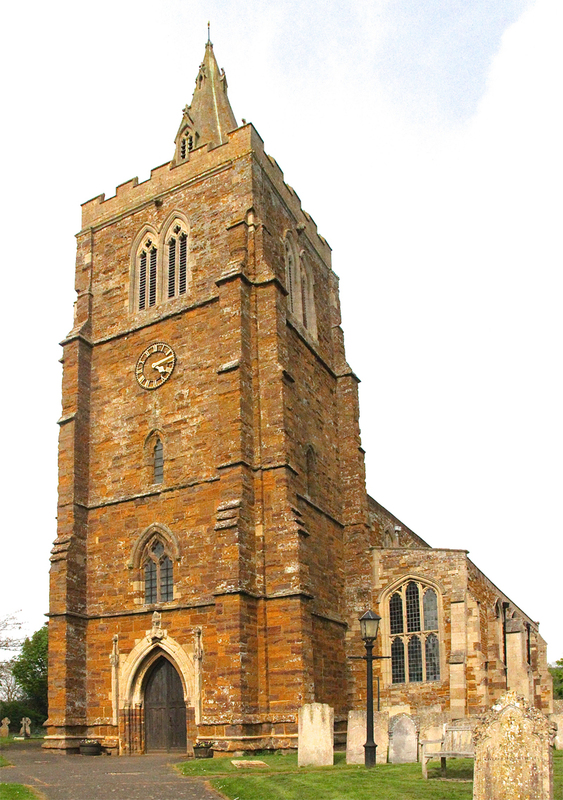 He was the son of William Fitzroy Neilson and Anna Helen Neilson (nee Hodge), of The Rockery, Lyddington, and was born at Oakham on 3 May 1892. 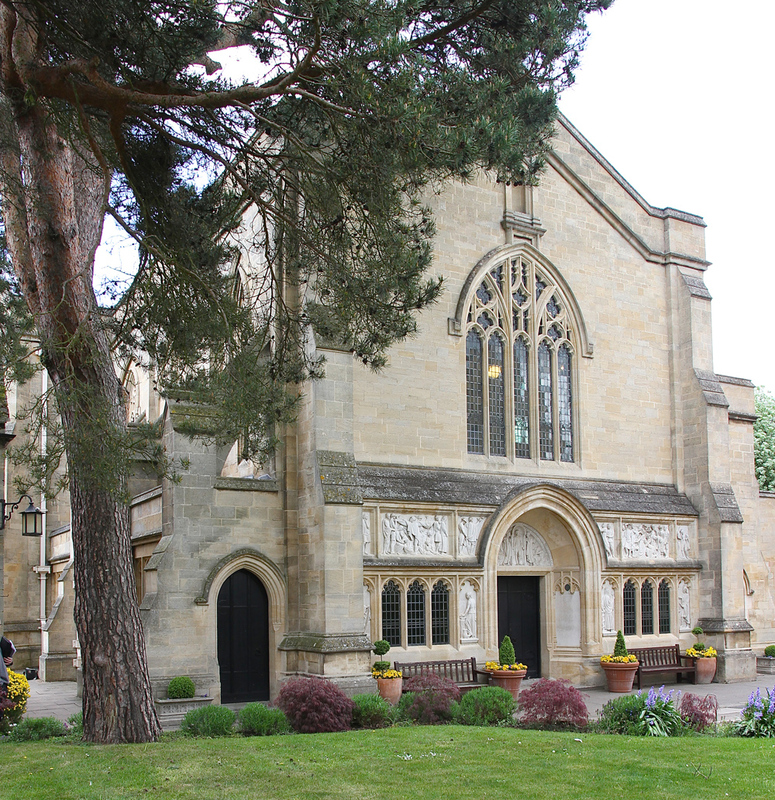 He was at Oakham School (1901-1902), then at Door House, Westgate (1903-1906). After leaving there he was at St. Bees School, Cumbria (1906-1911) where he soon won his way to the VIth, got his Higher Certificate, and finished with an Open Scholarship to Keble College, Oxford. 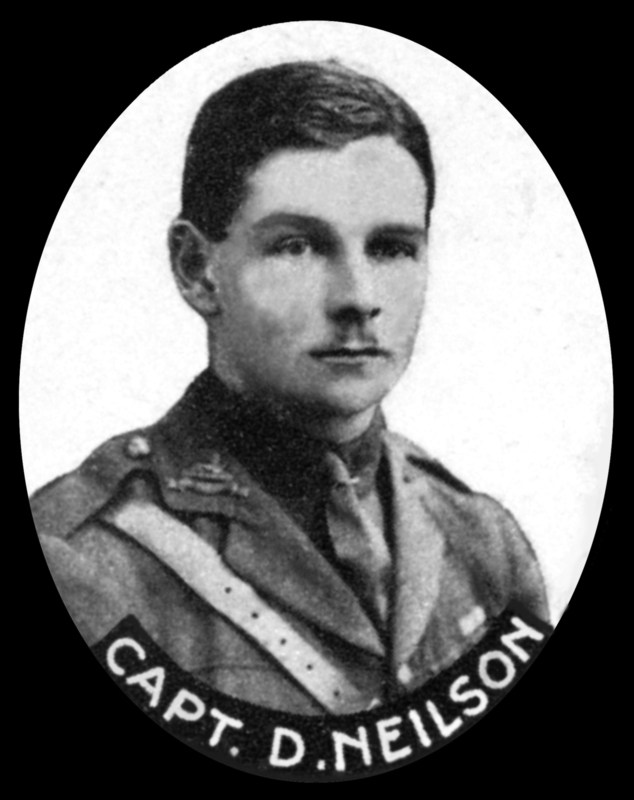 He joined the 1st Battalion Lincolnshire Regiment on 15 August 1914, as Second Lieutenant, and went to the Western Front in December of the same year. He took part in the fighting at Loos, Hooge, Givenchy, the Somme, Cambrai, Neuve Chapelle and in the German attacks 21-28 March 1918. The announcement of his being awarded the Military Cross is in the London Gazette, 29 December 1916: “For conspicuous gallantry and devotion to duty. When in charge of a company he met an enemy breakthrough by forming a defensive flank and checked it. With much cheerfulness and courage he organised several bombing attacks, and held his original trenches intact. Subsequently during the retirement, he was conspicuous for good leadership, carrying out difficult operations with complete disregard for personal danger. Later, he held an exposed forward position completely isolated from his brigade, and the stubborn resistance he made was of incalculable value to the success of the operation.” He collected the medal from the King in January 1917. 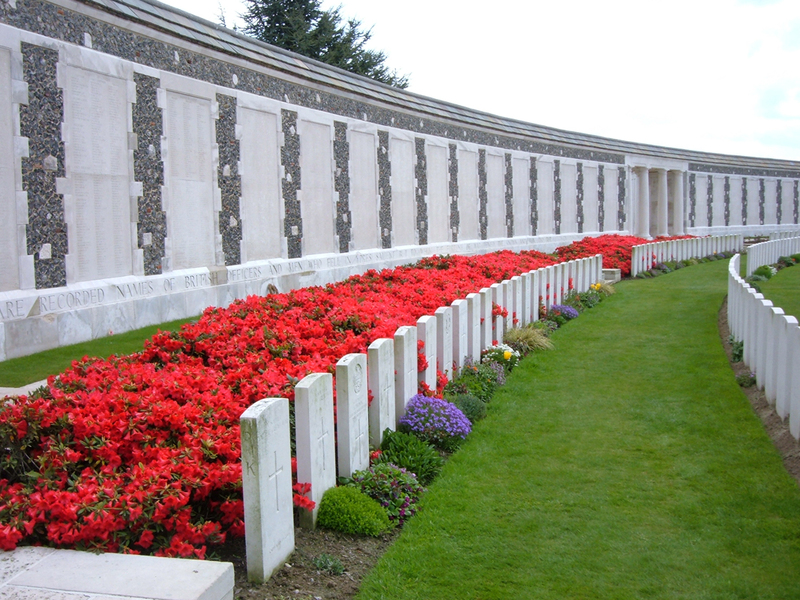 He was killed at Wytschaete, under Kemmel Hill on 15 April 1918. The award of his DSO is in the Supplement to the London Gazette, 26 July 1919. George Phillips wrote: "The above makes no mention of what was only seen by two or three, namely, the placid and calm way in which Donald Neilson fought through it all, and it was this serenity and calmness of temper which was such a characteristic of his whole life. This was, however, only one of the many scenes in which he showed courage, resource and imperturbability in most difficult positions." The verdicts of those in command of him were: 'He was a man of great worth and charm. It would have been as hard to upset the balance of his character as the serenity of his temper.' 'Nothing could depress him, and no circumstances arose with which he was not able to deal. He was always in the thick of the fight, and never spared himself in any way. His death will be a terrible loss to the division and the nation.' 'He had before him a career of great promise, and the charm of his personality, the strength of his character, and the high level of his ability would have carried him a long way.'" 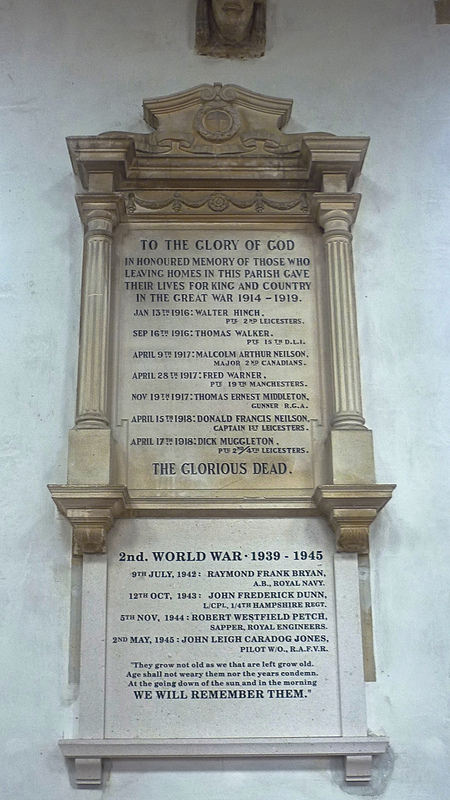 Donald has no known grave and so is remembered on the Tyne Cot Memorial, Panel 35, the memorial in Lyddington, the memorial at Stoke Dry where his mother was living, and also in Oakham School Chapel. Donald is also mentioned on St Bees School memorial, as pointed out below. Do you know something about Donald Francis, DSO MC that hasn't been mentioned? 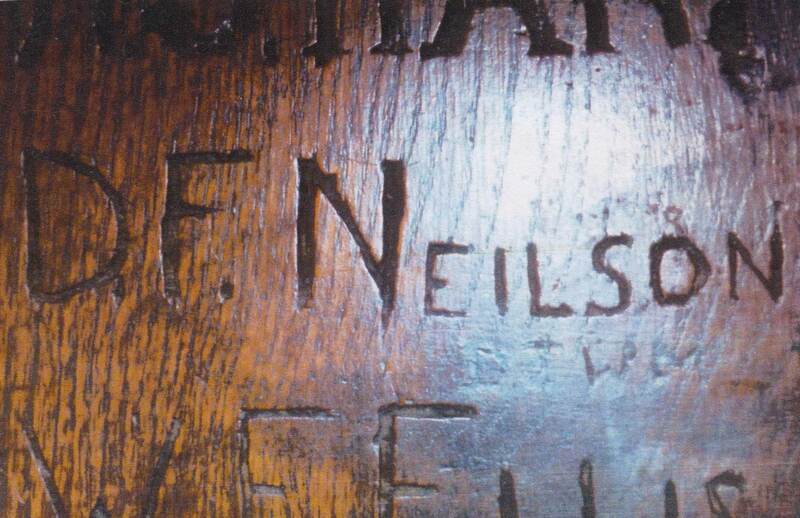 Two of my great-uncles are mentioned on the website - Donald Francis Neilson and Malcolm Arthur Neilson. 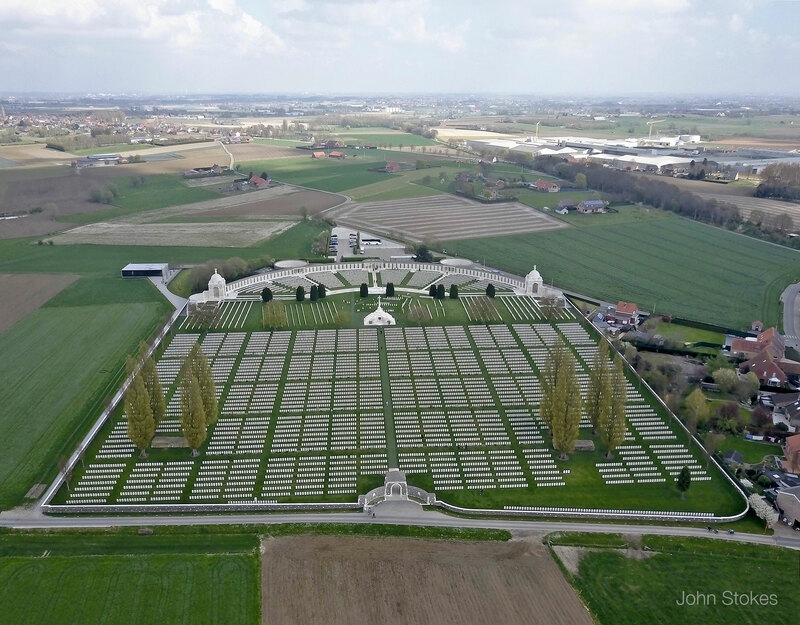 I have visited both Tyne Cot Memorial where Donald is mentioned and Malcolm's grave at Ecoivres Military Cemetary. I never heard my grandmother talk about the loss of her two brothers but it must have had an impact as she married my grandfather in 1919 and they settled in Kenya. I imagine she used the challenge of living in Kenya as a way of coping with the loss. One of the few possessions she had left when she died is a watercolour of Lyddington Main Street and the Church. 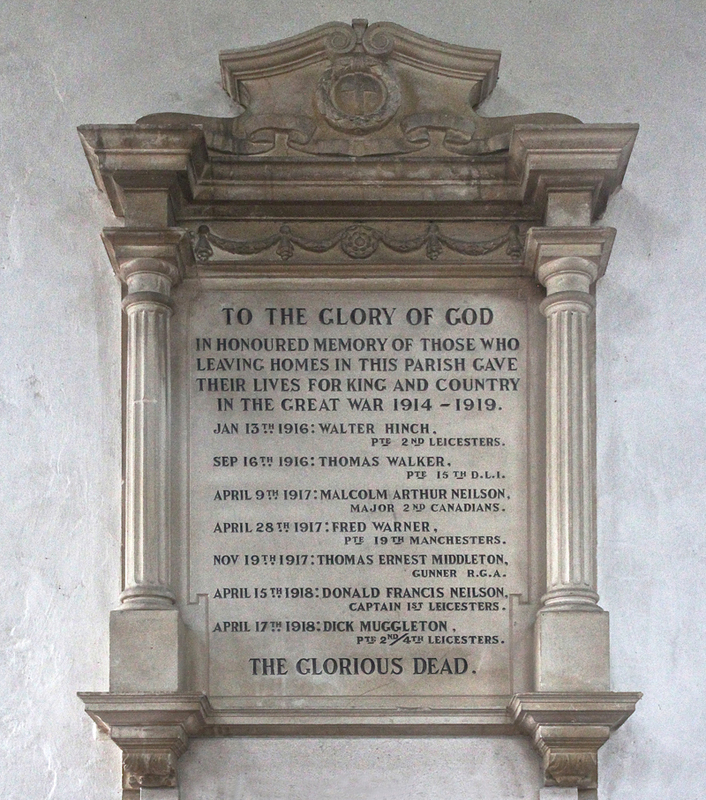 Your great-uncles are mentioned every year at the Rembrance Sunday service at St Andrew Lyddington, where I am churchwarden, and this year we are mounting a special display about all the seven from the village who died. Donald and Malcolm will feature prominently as there is so much material about them. 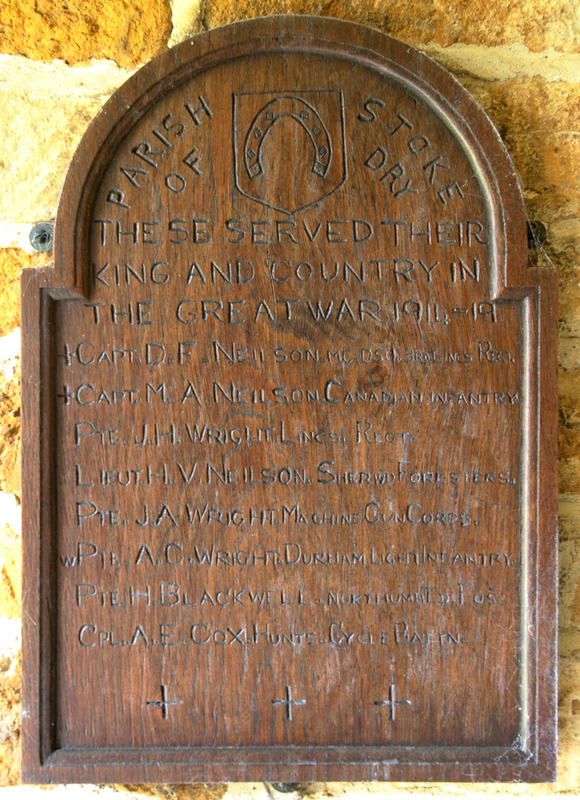 I have discovered that their sister Joan died in 1919, probably in the Spanish 'flu epidemic, but a third brother, Henry Vere, survived the war, though wounded, and was a much respected curate in the village. Was your grandmother Margaret Mary Neilson, and are there surviving members of the family in England? 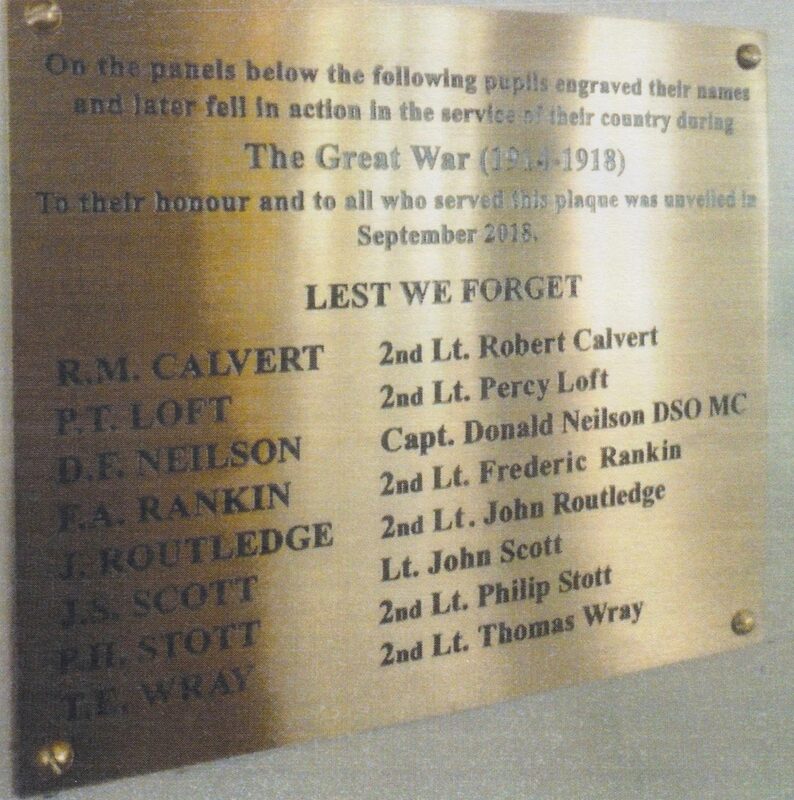 2 images His name is also on St Bees School's WW1 memorial in Cumberland .